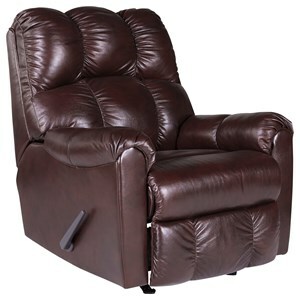 Promote your casual lifestyle with this power recliner. 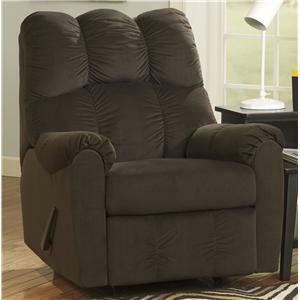 Pillow arms and a plush seat back will surround you in comfort as you kick up your feet at the end of the day. 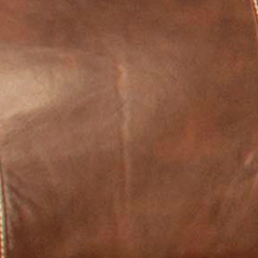 Leather match turns this piece into an affordable option for your home without losing the quality look. 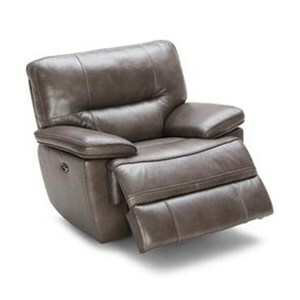 Power reclining makes it easy to transition from a seated position to one that is more relaxing. 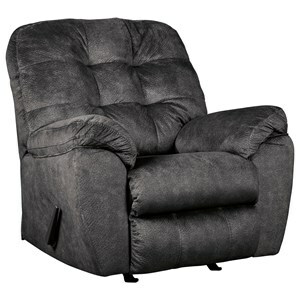 The Dante Casual Power Recliner with Full Chaise Cushion by New Classic at Beck's Furniture in the Sacramento, Rancho Cordova, Roseville, California area. Product availability may vary. Contact us for the most current availability on this product. 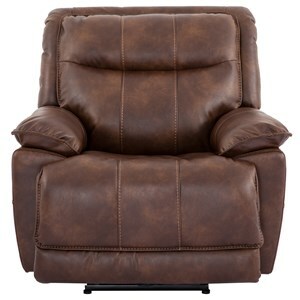 Add casual comfort and style to your living room with the Dante reclining upholstery collection. Pillow arms and full chaise cushioning will support you fully and leave you feeling more relaxed. 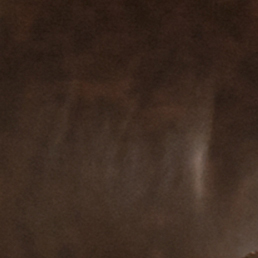 Top grain leather match makes each piece more affordable without losing the quality look of leather. 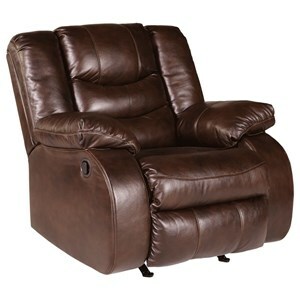 Available in manual and power reclining options. 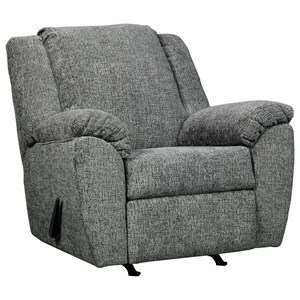 The Dante collection is a great option if you are looking for Casual furniture in the Sacramento, Rancho Cordova, Roseville, California area. 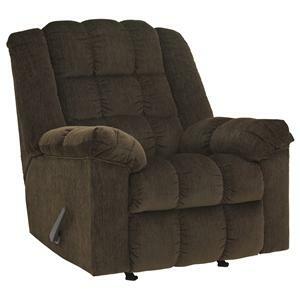 Browse other items in the Dante collection from Beck's Furniture in the Sacramento, Rancho Cordova, Roseville, California area.